Paul Hughes is a food activist who has put his energy into a farm where the entire harvest is being donated to the local food bank! Just west of Canada Olympic Park, in Calgary AB, is a 4.5 hectare farm. Land that is being used to fill the food hampers for Calgary families and individuals. The organization is totally run entirely by volunteers. And they are always looking for more. Don’t be afraid if you don’t know what to do. They will help you and teach you. What a fantastic way to make sure the community has FRESH produce. A typical food bank donation usually consists of non-perishable items. 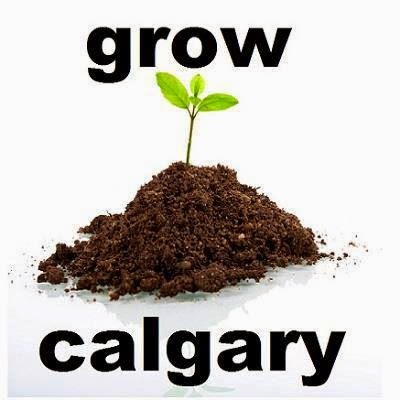 Happy Birthday, Grow Calgary! Celebrating their first year. Here’s to many more. I had the chance to chat with Paul. 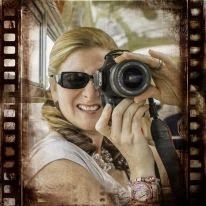 Radio Announcer, Business Owner, Magazine Editor, Blogger, Photographer, Mother, Wife, Sister, Daughter and... Part Time Cook (only when she has time). Looking for The Brighter Side of life sharing Good News, Great Ideas & Amazing People. Sitting still is something Christina knows nothing about. If you have a story to share feel free to contact Christina. Follow on Twitter, @BrighterSideyyc @RadioChristina, and LIKE on Facebook The Brighter Side and Brighter Business Empower and listen on BlogTalkRadio.